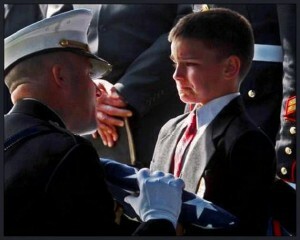 God bless this boy and so many others like him! 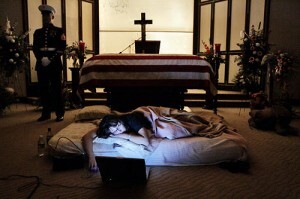 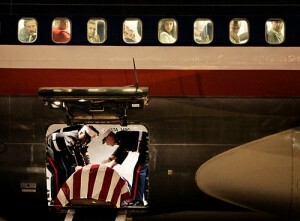 “They are the Gold Star children, war’s innocent victims, and their pain shimmers across the years pure and undimmed. God bless those men and women, and their families, who’ve sacrifices so much that I and my family can live free.